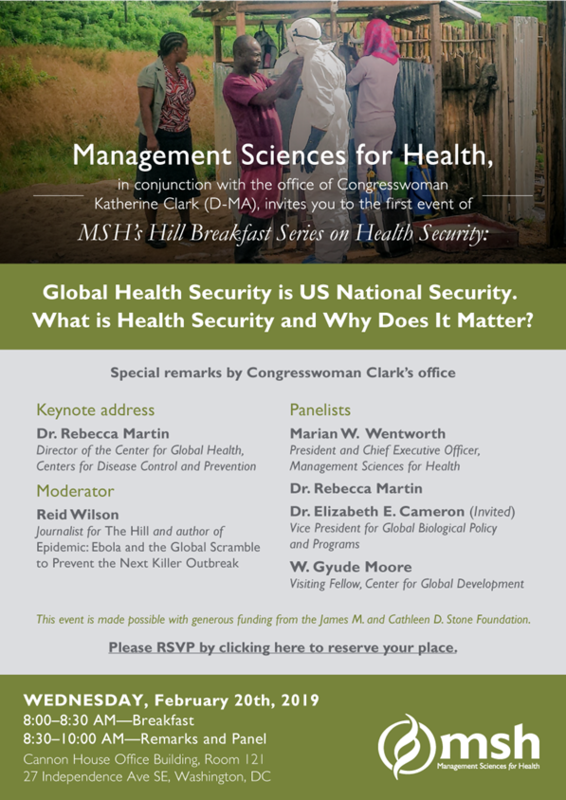 Global Health Security is U.S. National Security. What is Health Security and Why Does it Matter? This event has been postponed until a future day/time due to winter weather conditions in Washington, DC.